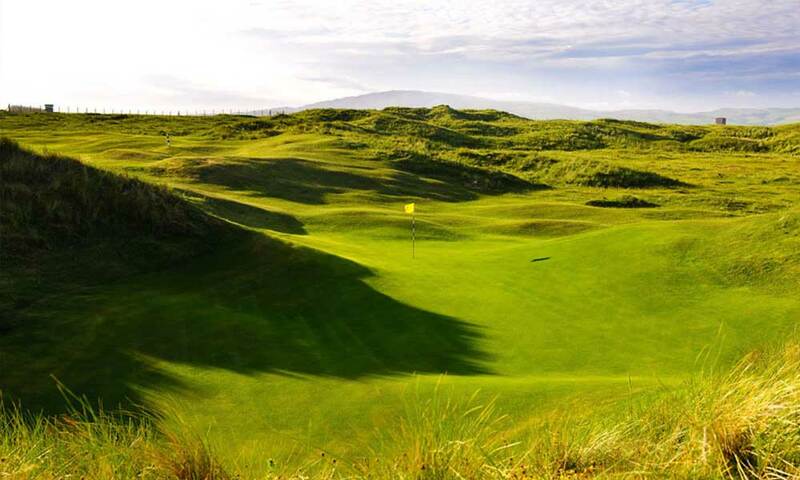 Set hard against the Atlantic Ocean on Scotlands west coast, the award-winning Machrihanish Dunes shares breath-taking views and a majestic dunescape with the neighbouring Machrihanish Golf Club, a world-top-100 course laid out in 1879 by Old Tom Morris himself. More than 100 years later, renowned present-day golf course architect, David McLay Kidd, realized a longstanding dream to build a second course and added to the number of Scottish links golf courses at Machrihanish Dunes. The new course, situated on pristine links land protected by the Scottish government, offers you a rare opportunity to create and craft golf shots just as the men of Scotland did centuries ago, when they conceived the game, brought it to birth and gave it to the world. For the golfer who accepts the invitation and the challenge, the reward is a truly unforgettable experience.